Home / About / What is the BGA? 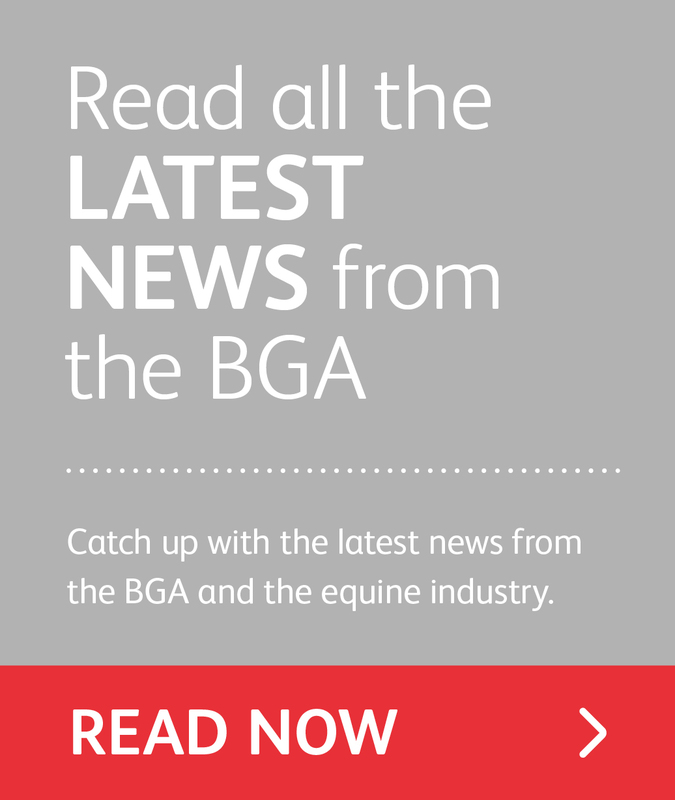 The BGA is the professional association for people that work with horses. Our members are at the heart of everything we do and with the power of a growing membership behind us we’re able to provide an ever expanding range of tangible benefits and services that can help support grooms in their career, give peace of mind to just get on with the job as well as save money. If you’re not a member already don’t miss out! Have a look at the wide range of services and benefits we can offer you. The Equestrian Employers Assocation (EEA) is for anyone that employs staff in the equine industry. With annual membeship, employers can get a wide range of benefits and support for their employment of grooms and running of their business. We are lucky to have the support of a number of companies who have offered some financial backing as well as offering discounts to our members. For a full list of these companies, visit Our Sponsors. Would you like to support the work of the BGA? 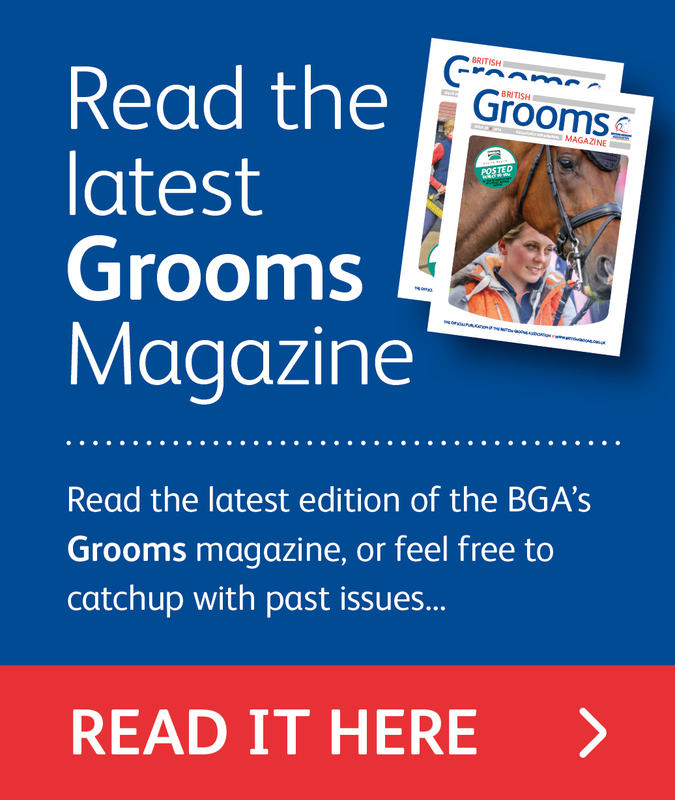 Please contact us at info@britishgrooms.org.uk to discover how you can help and join our prestigious group of supporters. What are the principles of membership?